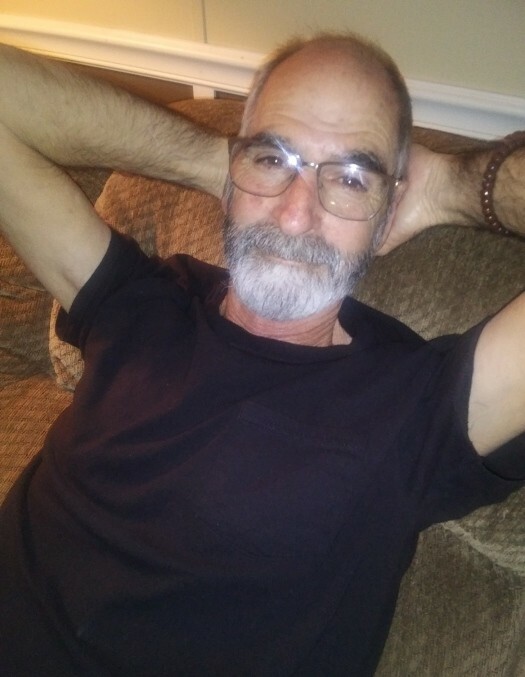 Mr. Mike Setzer, age 65, of the South Thompson Community, passed away on Tuesday, April 2, 2019, surrounded by his family at home, after a brief illness. He was a native of Montgomery County, and was a 1972 graduate of Montgomery County High School. He proudly served two years in the U.S. Army in the 82nd Airborne Division. He worked with Register Insulation for thirty-three years and currently was Project Manager. Mike was Pentecostal by faith, and enjoyed spending time with his grandchildren, playing pool and camping. He was preceded in death by his parents, Alene Davis King and Sam King. Mike is survived by his wife, Deborah Setzer of South Thompson; three children, Shonda Setzer Mixon and husband Jeremy of Vidalia, Tanya Stephens Salter and husband Casey of the Center Community, and Michael Setzer of South Thompson; seven grandchildren, Hailey, Aubryn, Hannah, Emma, Tatum, Addie, and Charlie; one sister, Teresa Smith and husband Rudy of South Thompson; one brother, Henry Carter and wife Sue of Alston; special sister-in-law, Gina Fountain, and his close friend and father figure, John Schreck. The funeral service will be held Thursday, April 4th at 11:00 a.m. in the chapel of Ronald V. Hall Funeral Home with Reverend Clint Williams and Keith Register officiating. Burial will follow in the South Thompson Baptist Church Cemetery.